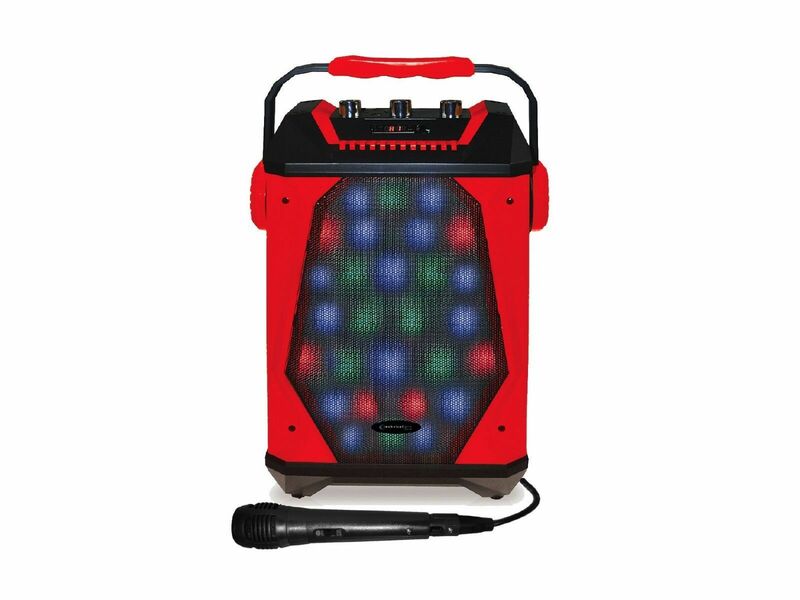 This portable speaker with its Ferrari-inspired red casing and its flashing LED light panel is ideal for entertaining your friends. The Technical Pro WASP460 speaker has a carry handle and an onboard amp. It also comes with a mic that can attach to it. 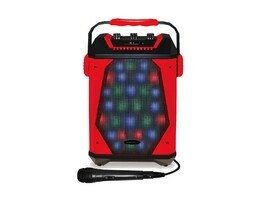 The speaker would be great for family outings, or children's birthday parties out by the lake. You could hold a cookout and then round off the day with a disco for the little ones before packing them back off home. Youth group leaders will find lots of applications for this PA system and entertainment center. It would be great for a scout camping trip, and it would really help provide an address system and break entertainment for a teacher leading a school field trip.